Bar Soaps are Back in Production! We have resumed production of bar soap and are adding capacity every week. 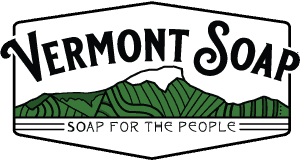 We resumed liquid soap production this week at Vermont Soap, 116 days since the fire that drove us from our old factory. New kettles are coming online every week! 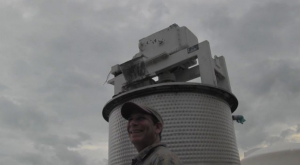 Our rebuilding efforts continue full steam ahead. Here’s a look at the past two months of construction in the wet room, where our kettles are being installed this week! 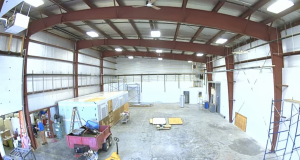 Vermont Soap Founder and CEO Larry Plesent fills us in on what’s been happening for the past month as he works to rebuild our factory. This Is Sandy Lincoln. 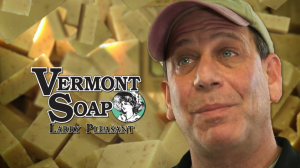 She Keeps Her Bakery Clean with Nontoxic Cleaning Products from Vermont Soap. You Can Do The Same At Home! 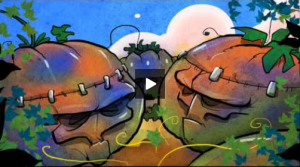 Truth about GMOs explained in new educational cartoon for the whole family. Have fun! 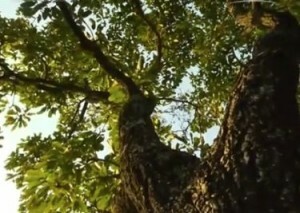 [jwplayer config=”Large Video” mediaid=”1146″] From InfomaticFilms.com and sponsored by NaturalNews.com, this new animated cartoon covers all the basics on why GMOs are dangerous. 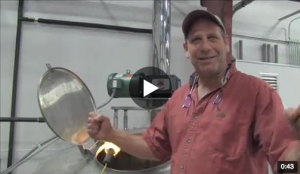 This short video shows the 30 day process that we use to make our organic bar soaps. It takes organic food grade ingredients, world class base formulas, and tricks of the soapmaking trade garnered from 20+ years of soapmaking experience to make a bar soap of THIS quality. 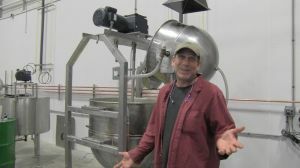 Cool video showing some of our unique process for making liquid castile soap. High quality raw materials and this special process results in what we believe is the best liquid castile soap available today.